Here's what I would assume would be a rarity - a French publication honoring Rocket Richard's arch nemesis Gordie Howe! 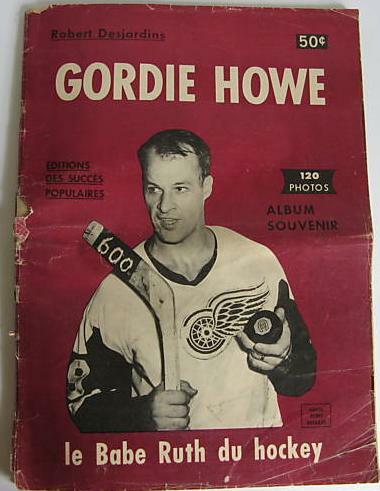 I would be curious to learn just how well this magazine sold in Quebec! 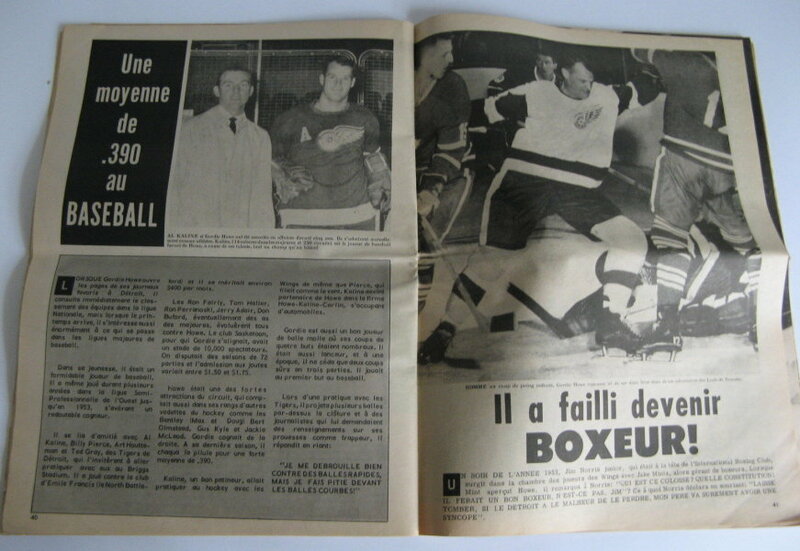 By the way, published by Robert Desjardins in 1966, the magazine features 120 black & white photos over 66 pages.